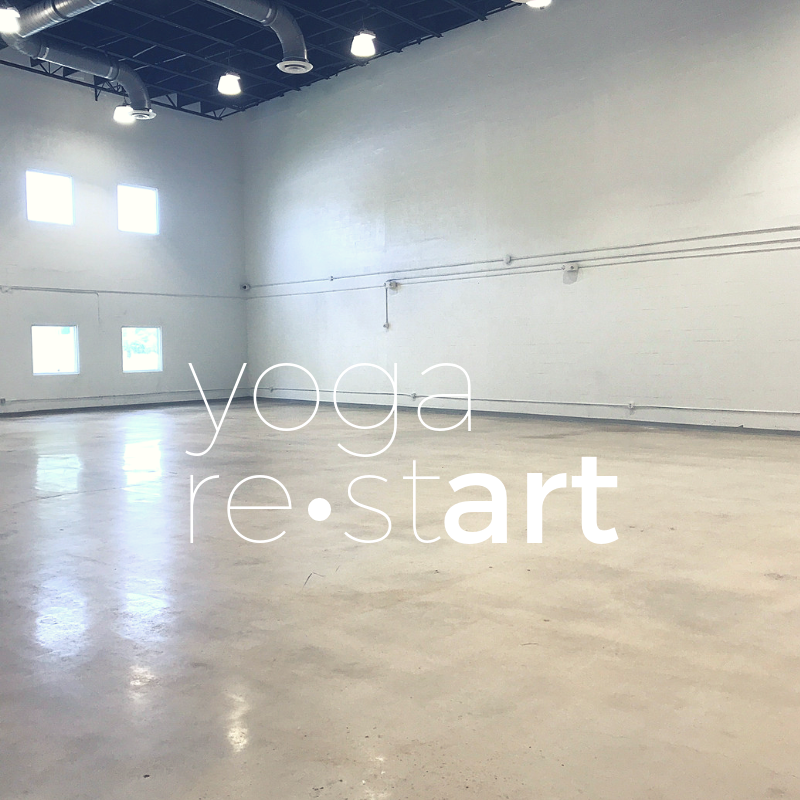 Join us for an all levels yoga class that will leave you feeling refreshed and renewed. Class will begin with myofascial release as we work through muscle tension using Yoga Tune Up Therapy Balls. We will continue to relax as we move through a slow, mindful yoga flow.